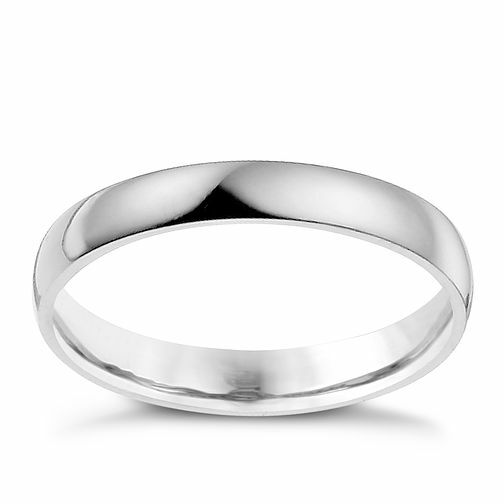 This simple palladium 950 extra heavy D shape ring is designed to be a classic and enduring symbol of your love. Perfect as a wedding, eternity or anniversary ring. A classic wedding ring for her.